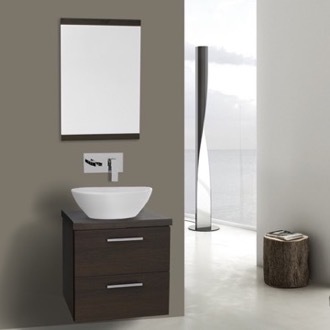 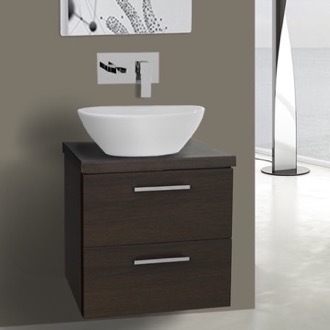 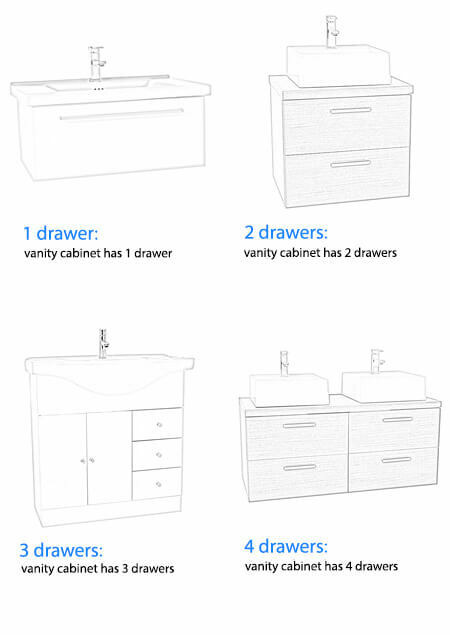 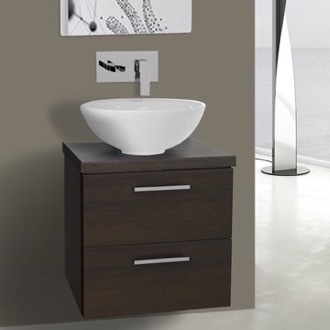 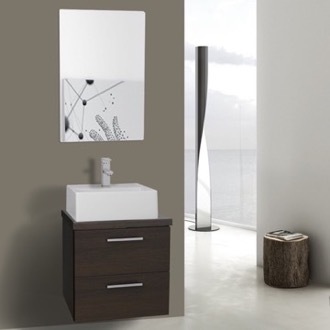 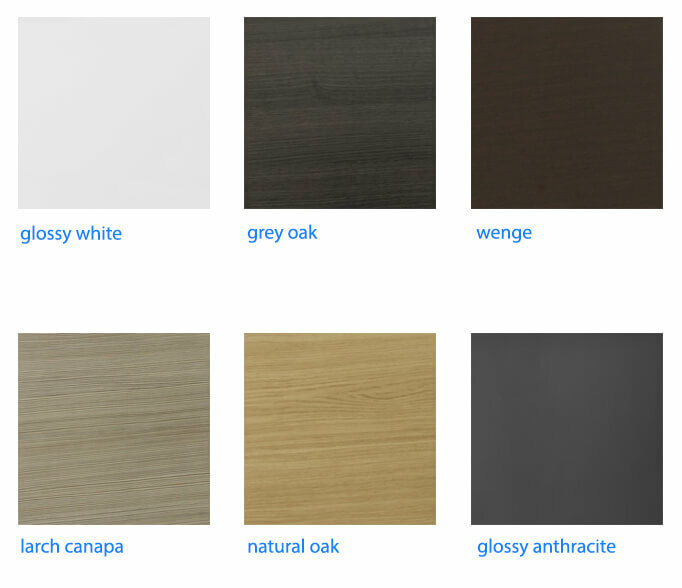 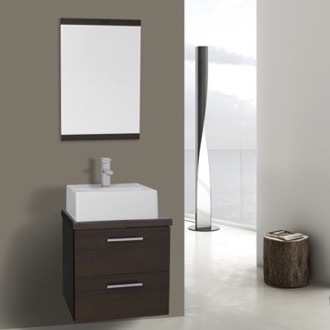 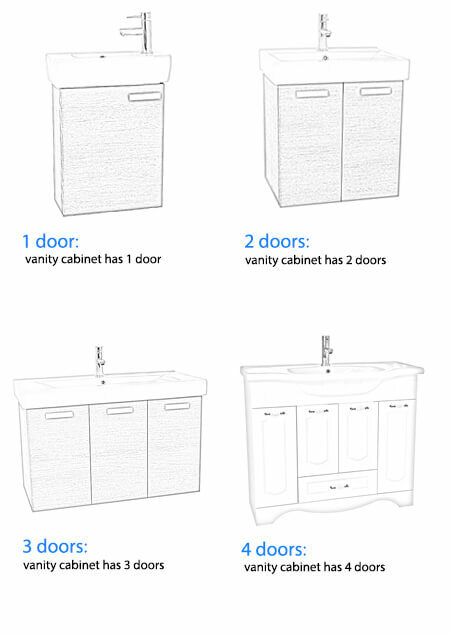 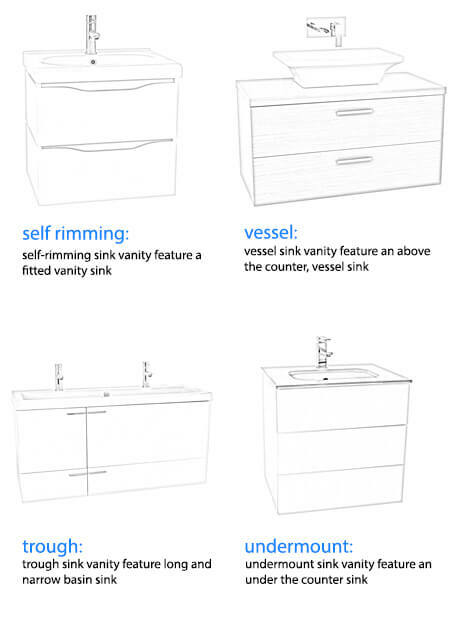 Shop our selection of 18 inch bathroom vanities and get FREE shipping on all orders over $99! 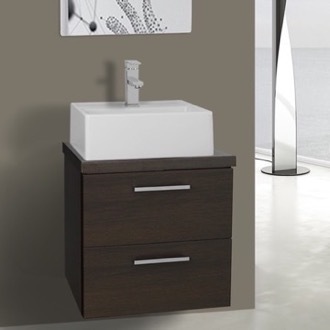 An 18 inch bathroom vanity is perfect for smaller bathrooms. 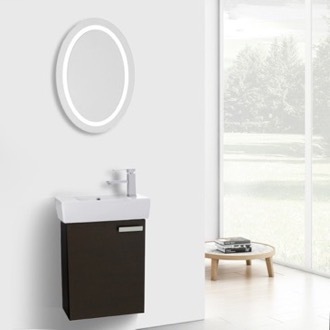 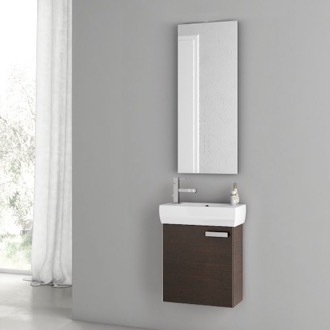 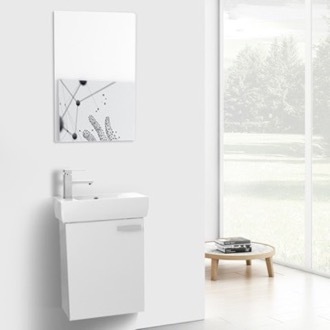 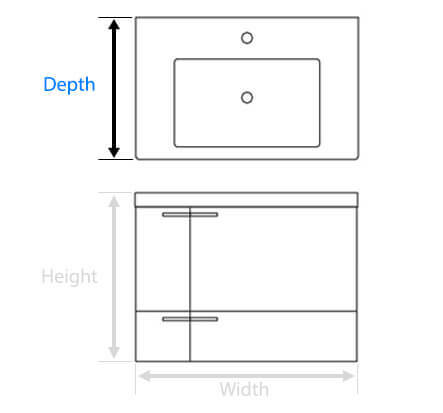 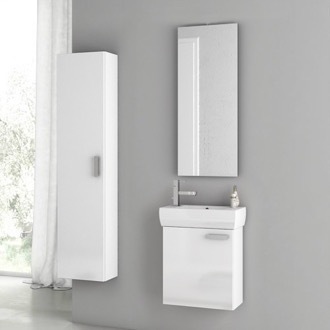 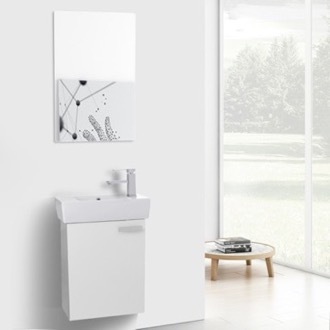 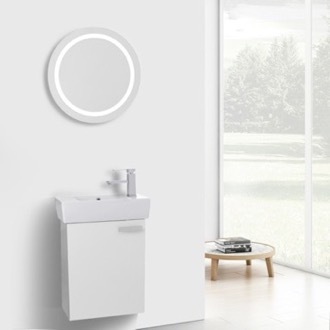 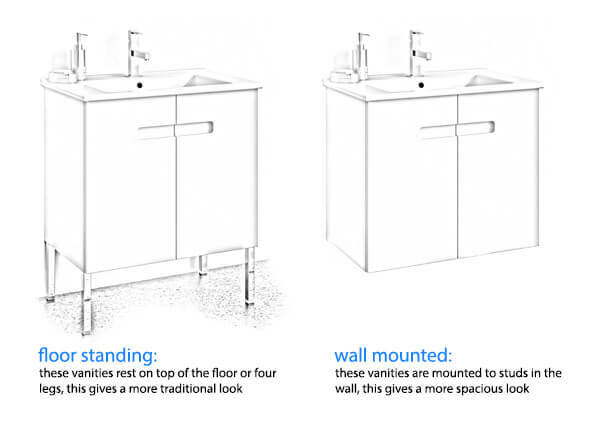 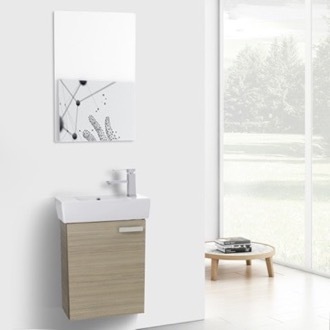 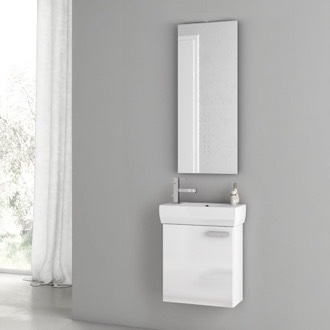 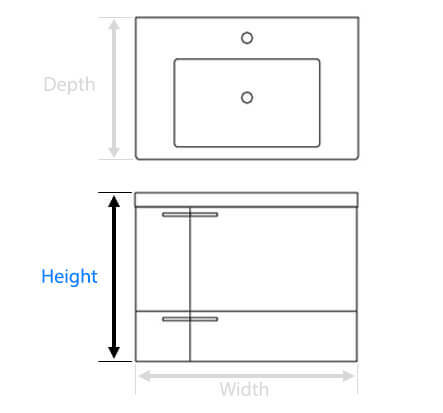 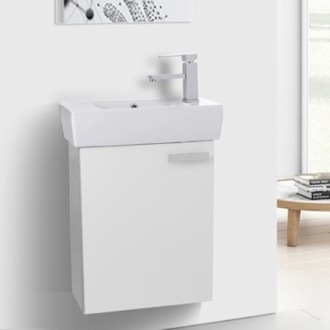 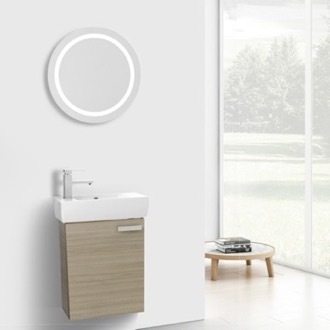 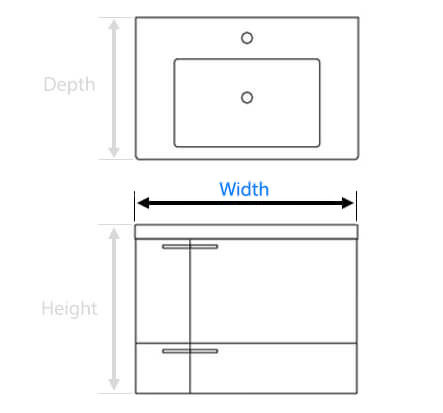 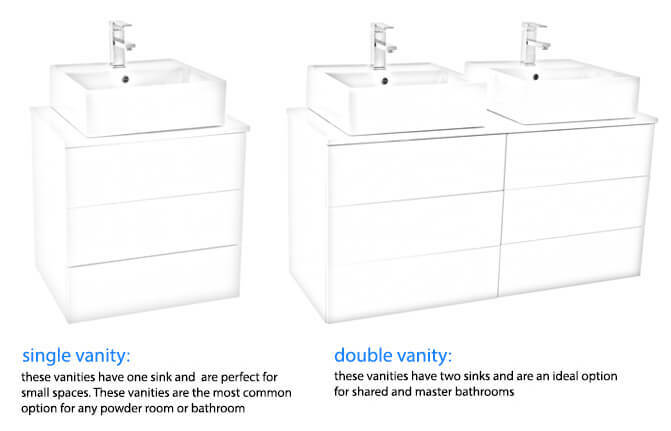 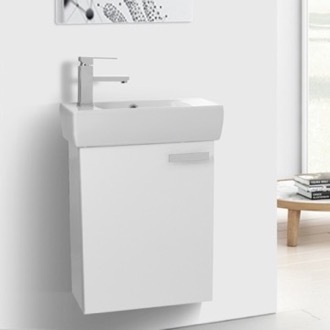 Whether installed in your powder room or a compact bathroom, 18-inch vanities can be purchased in a smaller profile that positions the sink parallel to the wall. 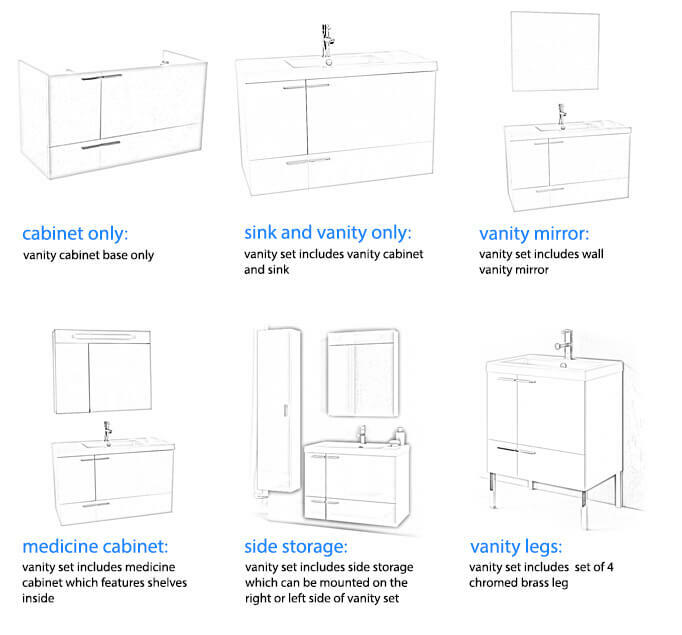 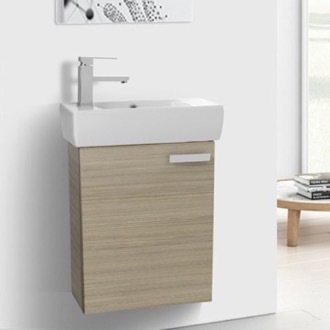 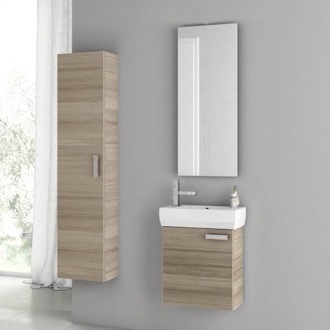 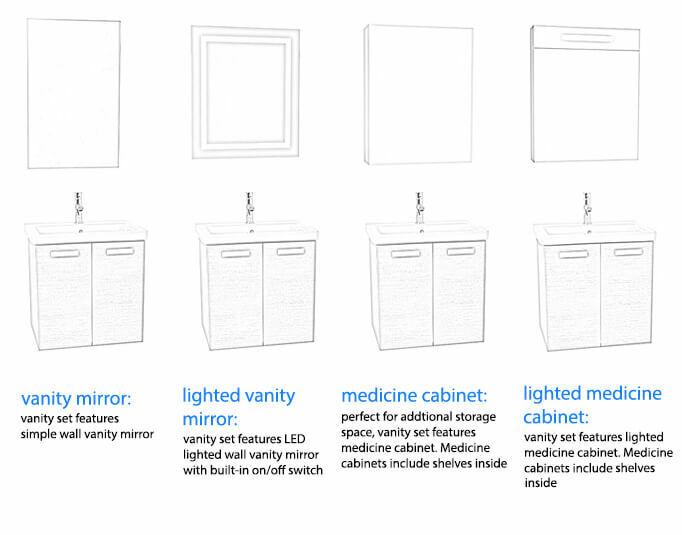 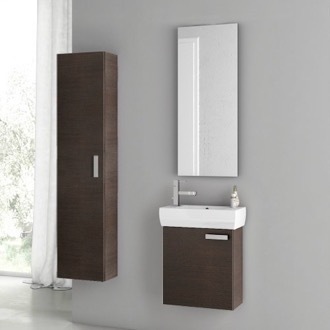 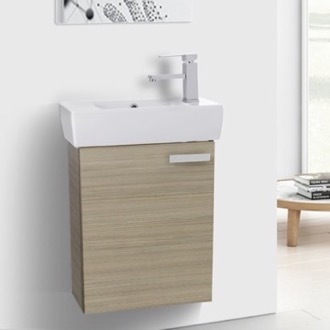 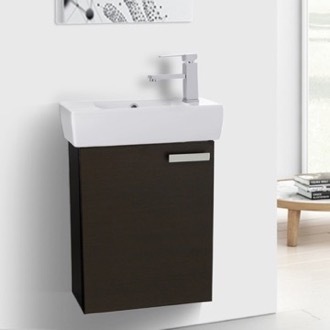 Alternatively, you can buy a small bathroom vanity in a more traditional cube shape. 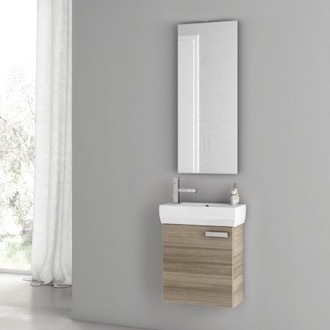 Just because an 18-inch vanity is small in size, it doesn't need to be small in function - opt for a vanity with good storage, or look for models with matching medicine cabinets or shelving units.